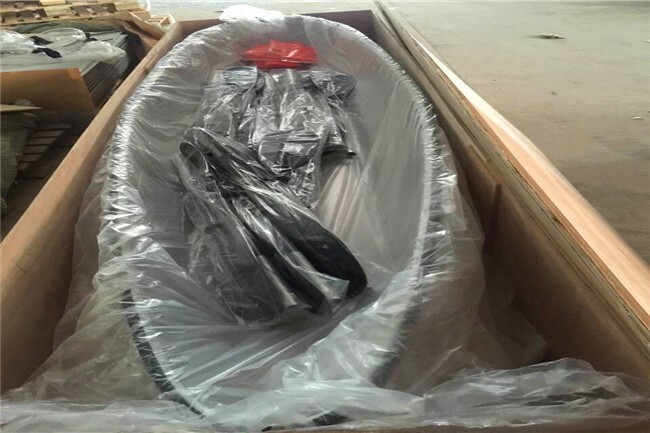 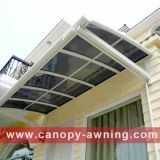 boat,canoe,kayak,yacht,touring canoe,pc kayak,clear finishing boat,fishing boat,sailing boat,-super durable! 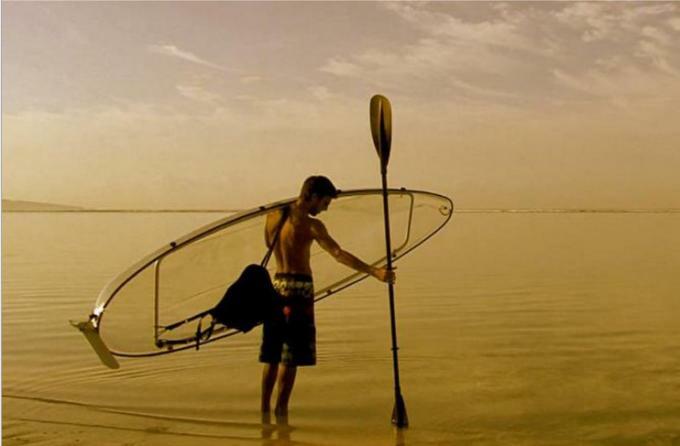 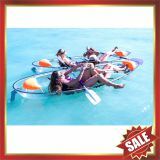 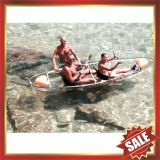 small boat,small canoe,pc kayak,yacht,transparent canoe,pc kayak,clear finishing boat-super durable! 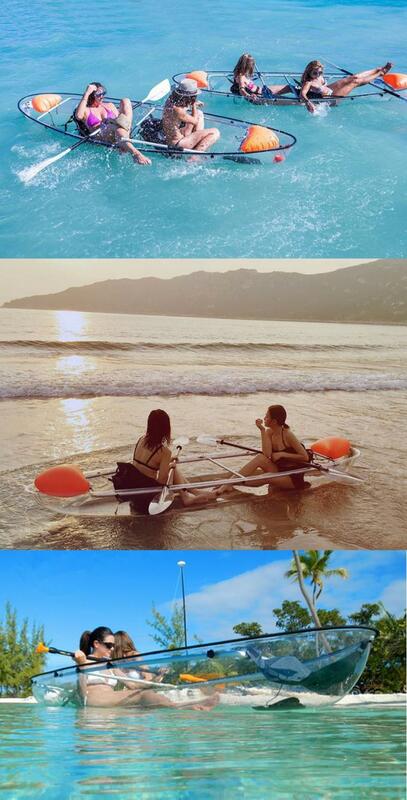 transparent boat,clear canoe,polycarbonate kayak,PC yacht,transparent canoe,pc kayak,clear finishing boat-super durable!